To capture and memorialize the valuable discussion that kicked off development of the CFAI 10th Edition Model, we distilled findings from the meeting into a report. This document, “Stakeholder Report: Gearing up for the 10th Edition,” recaps contributions from meeting attendees about the value of accreditation and how the new model can help shape the fire service in years to come. 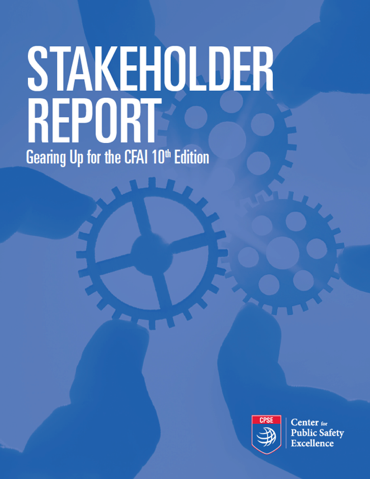 Karl Ristow (CFO-2006), CFAI program director, believes the Stakeholder Report’s findings will be important to incorporate into the development of the CFAI 10th Edition. 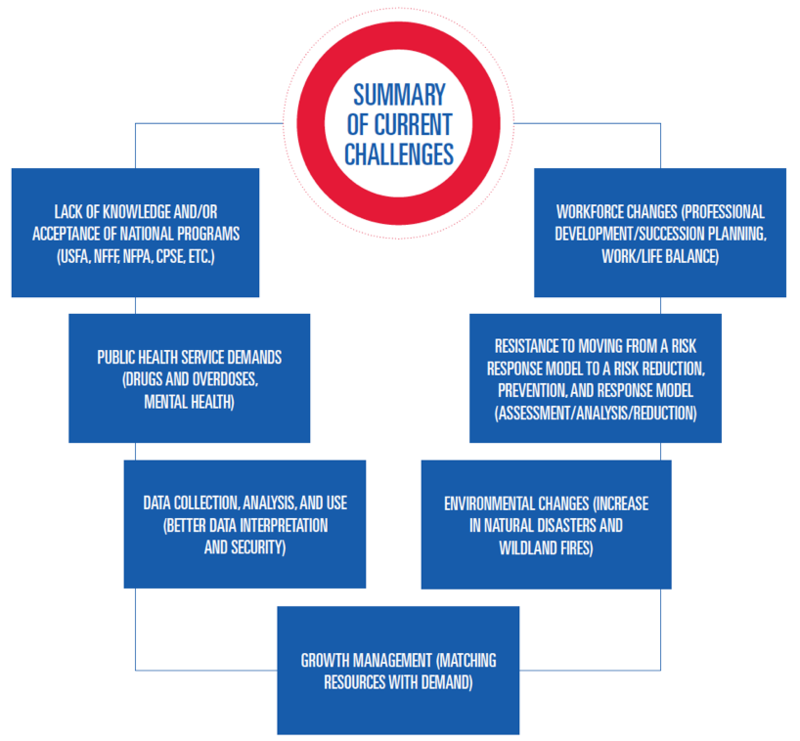 “This report is a great summary of the key takeaways that came out of that meeting, including current challenges and opportunities for CPSE and the industry as a whole,” Ristow shared. 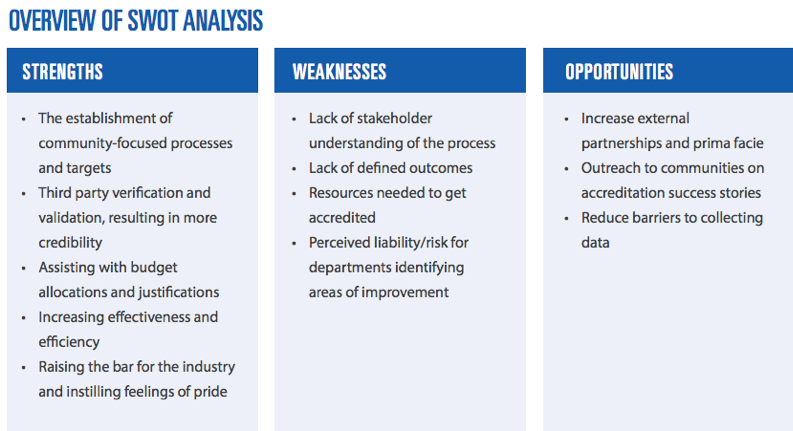 The Stakeholder Report dives into a self-assessment of the 9th Edition through a SWOT analysis and explores ways we can enhance the 10th edition through an analysis of current and anticipated challenges for the industry. “Thank you to the stakeholders that provided invaluable input. 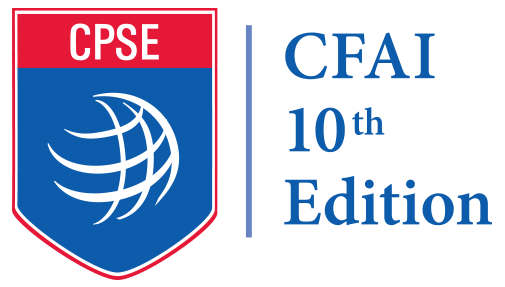 This report summarizes that great input and provides us a great starting point for updating the 10th Edition,” said Preet Bassi, CPSE CEO. The full Stakeholder Report is now available here. Stay up to date with the latest news on this initiative by checking the CFAI 10th Edition web page, reading our CFAI 10th Edition blog posts and looking out for social media posts on Facebook and Twitter with the hashtag #CFAI10.